At Tuki catching a fish is guaranteed. Tuki dining, does not get any fresher. Tuki offers a unique experience for business or pleasure. At Tuki our ponds are stocked with rainbow trout. They are not put into the ponds till they are about 300gm each. From the pond to the pan, from the paddock to the plate, the menu at Tuki draws upon our farm produce. Unwind on your own balcony and enjoy the historic vista which is stoney rises. 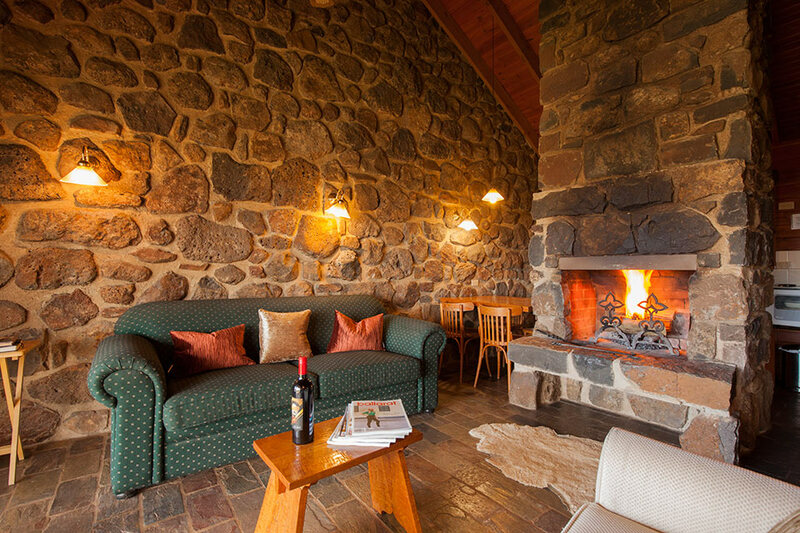 Tuki Stone Cottages are built for your enjoyment and relaxation. 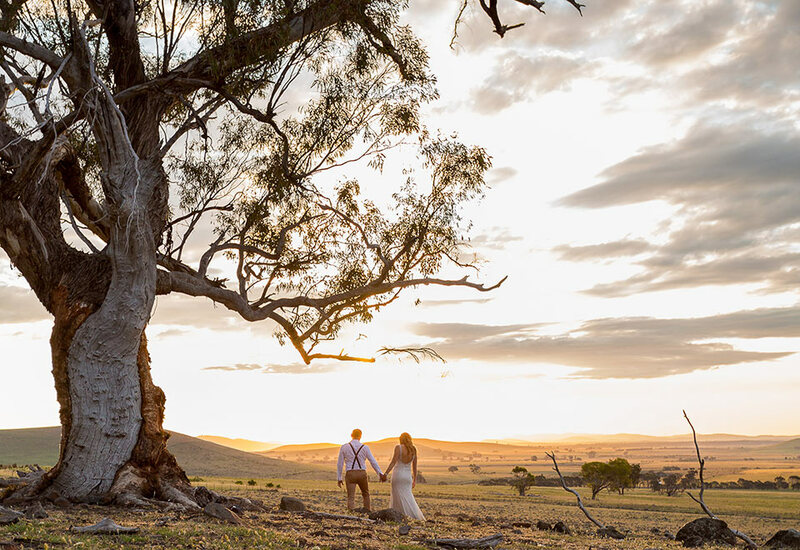 Tuki is the perfect wedding venue with a difference. Located at the historic “Stoney Rises”, our views are amazing, our food is exceptional and hospitality second to none. Majestic beauty, quite luxury… relaxation at its best. 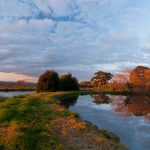 Only a 40-minute drive from Ballarat, you’ll discover majestic beauty and quite luxury all rolled into one at Tuki Farm and Retreat. At Tuki we take pride in providing our visitors with a home away from home that is like no other when traveling for business or for pleasure. 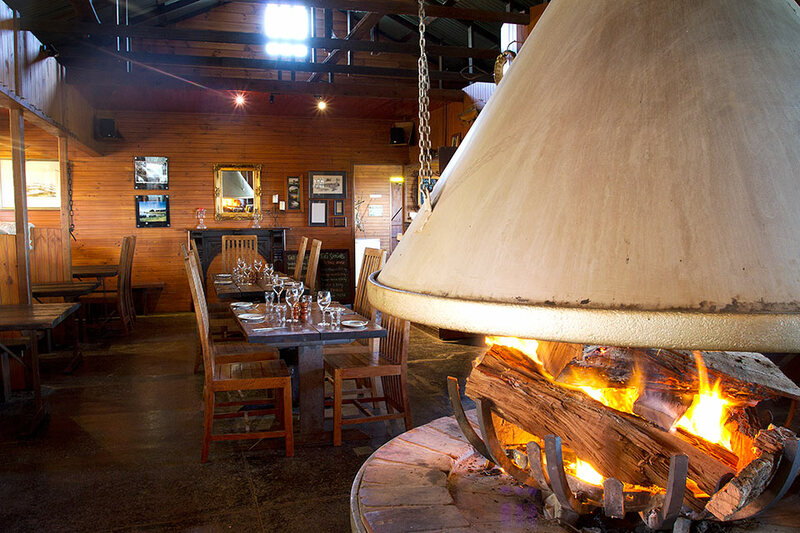 As a traditional grazing property, Tuki has over 150 years of history with the miner’s cottage, stable restaurant and woolshed all being the original buildings from an era gone by. 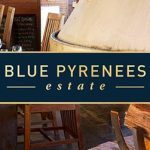 Located at 60 Stoney Rises Rd, Smeaton, Victoria 3364, our farm retreat gives those traveling afar a combination of luxury and relaxation to enjoy away from the hustle and bustle of city life. At Tuki, we believe our visitors should be able to enjoy all aspects of their stay when visiting our farm and retreat. Because of this we’re proud to offer visitors with a holiday experience like no other, one that they’ll remember for the rest of their lives. Enjoy all that Tuki has to offer! 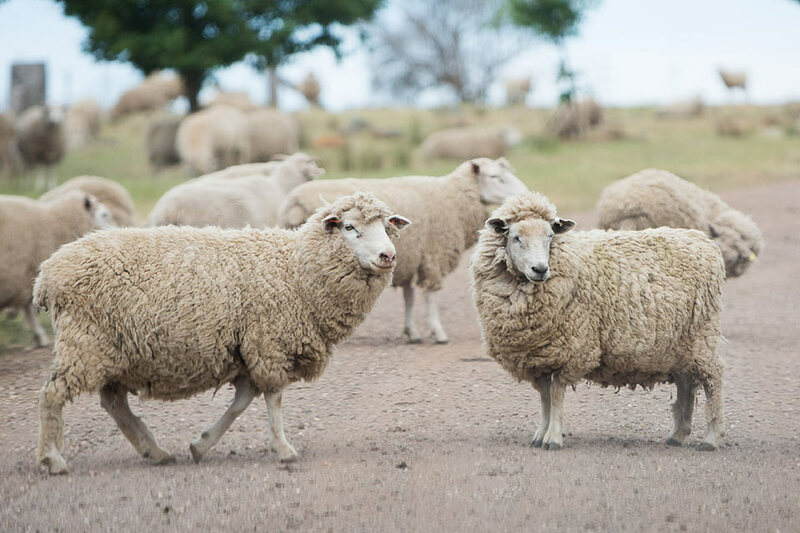 Honouring the traditions of self sustained farming ethics, Tuki allows visitors to experience and taste the abundance of fresh food that’s on offer at our local onsite restaurant. We believe the freshest of food is the tastiest, that’s why we utilise our surrounding farm to grow our own food for you to enjoy each and every day. Our meals are prepared fresh daily, and you can choose from the great selection that’s on offer on our menu. 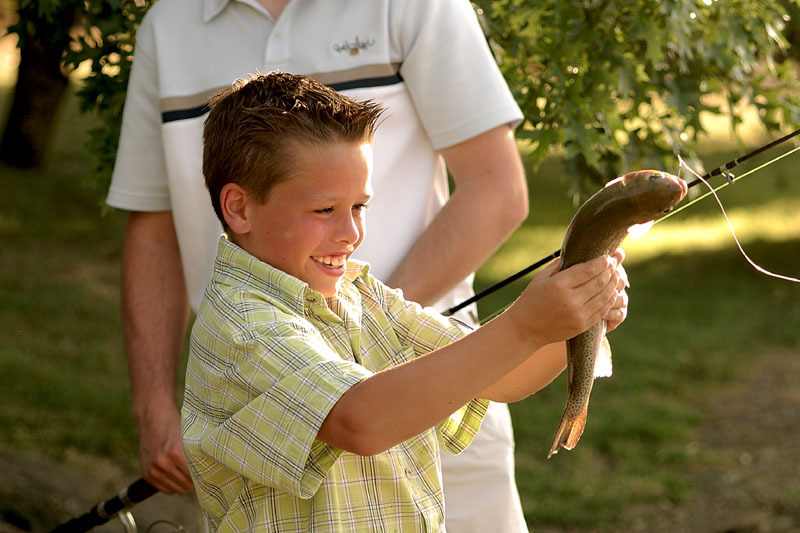 For those who love a challenge, our Trout Farm provides some family fun for everyone. 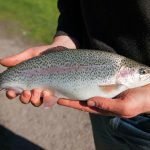 With your own fishing rod, courtesy of us, why not take up the challenge of catching your very own rainbow trout that you can eat for lunch or dinner that day, prepared for you by our expert chefs in our restaurant. Stocked full of rainbow trout, you’ll be guaranteed to catch a fish! Along with your stay at Tuki, take time to unwind, relax and enjoy the sunrises and sunsets on your own private balcony in our stone cottages. Our cottages provide you with all the amenities you need and the luxury you’re hoping for while delivering the best in stunning views of the country side and stoney rises. All accommodation is well maintained for your satisfaction and enjoyment. Experience Tuki – Get in Touch! At Tuki we welcome your inquiries, questions, or can help you to book your next stay. Our lovely team are ready to help you anyway we can. For more information about Tuki, what you can expect, or to book your accommodation, get in touch today! Watch this video on our award winning Tuki. Open daily from 11.00am till 6.00pm and at other times by arrangement. Closed Christmas Day. Sunday February 10 all Day. Open for lunch daily from 12noon till 4.00pm. Evenings are only available by appointment. Closed Christmas Day. Talk to Jan and Robert about weekly specials and packages.